Just fill in the form, call or email us and will contact you and answer any questions you may have. If you're not a robot, what is 700 + 64? 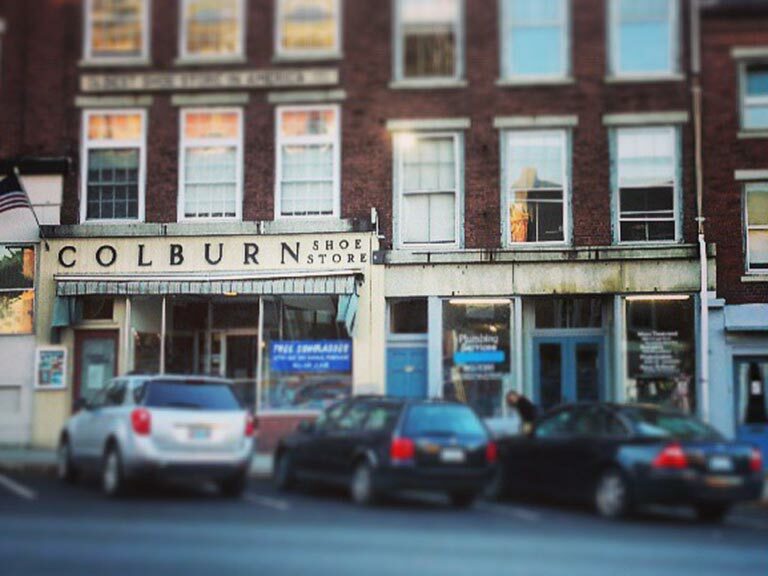 Copyright © 2019 Colburn Shoe Store.